Owner, Penny Scott-Fox, is one of the nation's most respected dog behavioral specialists. She created and ran the behavior department for the Pasadena Humane Society in Pasadena, California for twelve years, and is a fellow of the Pet Behavior Institute in Durham, England. She was awarded an alien of Extraordinary Ability for her contribution to animal welfare in the US. Penny is an accomplished speaker and has lectured around the country for Emily Weiss Consulting on the SAFER behavior assessment for dogs in animal shelters. She has developed several behavior modification programs for dogs and cats in the shelter and rescue environment. Her successful techniques have been covered by media outlets around the world. Penny Scott-Fox was one of the original seven founding Certified Nose Work Instructors and prior to being hired by the AKC, a faculty member of the NACSW (National Association of Canine Scent Work). She helped popularize the activity and sport of Nose Work in Southern California. In 2017 the AKC hired Penny as an Expert judge and contractor to help them start their own sport of Scent Work. 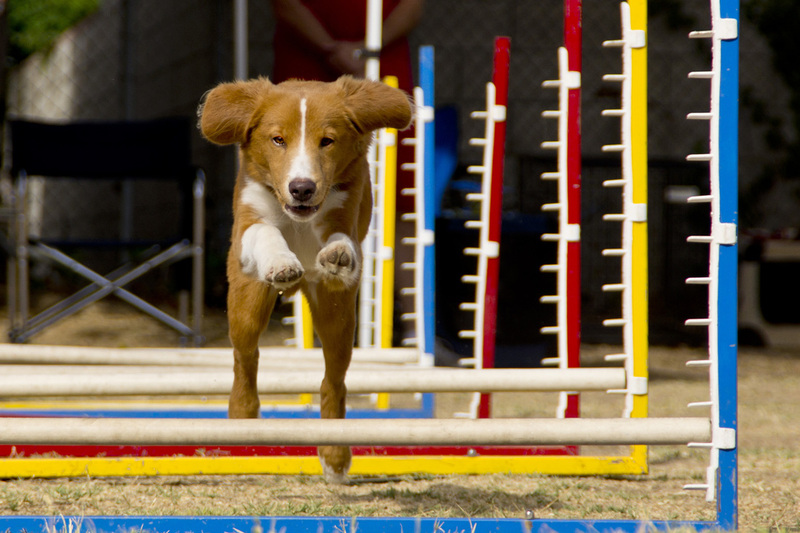 At her Altadena, CA dog training school, Scott-Fox Training, Penny teaches Nose Work teams for all levels of competition. She is also an official and judge for the sport in two separate scent work organizations; AKC Scent Work and K9 ABC Games. 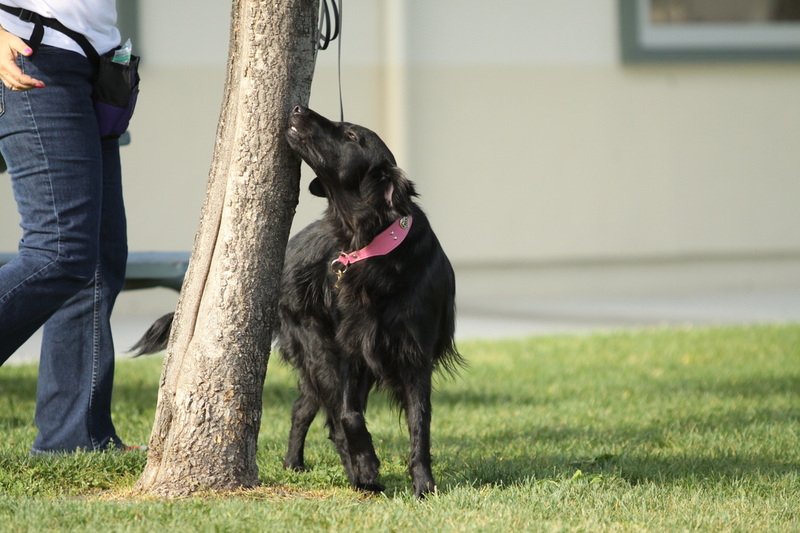 Penny’s own dog, Turner, a flat coated retriever is the 2015 National Nose Work Champion. She is also a certified therapy dog and Scott-Fox Puppy Pre School socializer. Blaze, a young Nova Scotia Duck Tolling Retriever, is the only Nova Scotia Duck Tolling Retriever to earn the coveted Elite Nose Work® title and is a very accomplished Agility dog – ranking in the top five of the breed for 2017 and competing in the 2017 AKC Agility Invitational. He will compete at AKC Nationals in March 2018. The newest addition to family Zest, another Nova Scotia Duck Tolling Retriever. Zest took BIS at the Beverly Hills Kennel Club Puppy Show at 4 months. She has started a very successful career in Conformation, Scent Work and Agility and will no doubt give Blaze a run for his money.